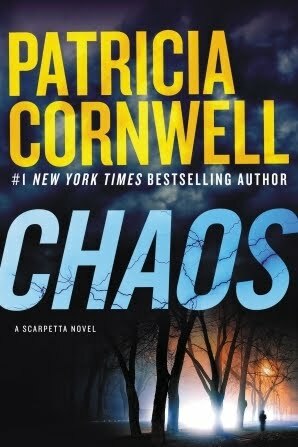 This entry was posted on Tuesday, May 23, 2017 and is filed under Book Review,Chaos,Kay Scarpetta,Patricia Cornwell. You can follow any responses to this entry through the RSS 2.0. You can leave a response. I don't think I have tried this author Ethan, although I love the genre. I am glad that the action did pick up. Wonderful review! I'd definitely recommend the earlier books in the series. Kay Scarpetta is really one of the first notable female crime solvers. Even though you've had a very love hate relationship with the main character in previous installments, it sounds like with each one you are appreciating her more and more! I am glad you were able to enjoy this one and seeing the plot unfurl. I'm glad I decided to pick this series up again!